Every step of the way, residents are guided to make the best choices for their continuing growth in mind, body and spirit. Our mission is more than to support — it’s to heal. 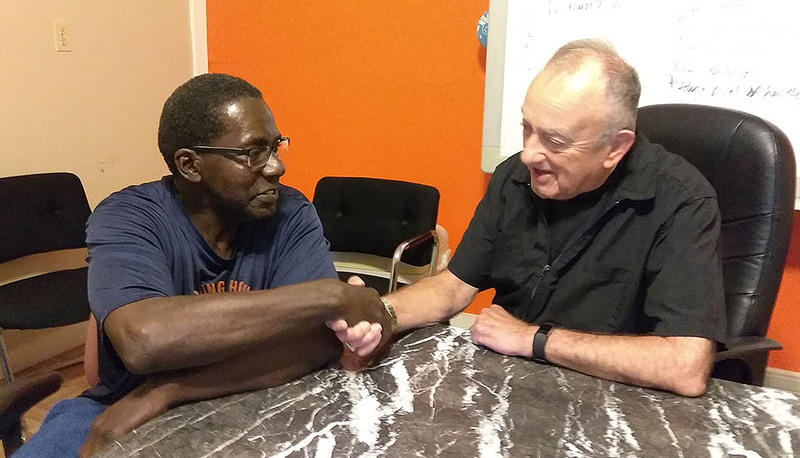 The Corporal Works of Mercy (Matthew 25:35-40) form the basis of all our efforts and activities, which are enriched by the presence and stewardship of clergy in residence. Spiritual counseling is available through our clergy, regardless of religious preference. Catholic services are available and voluntary. 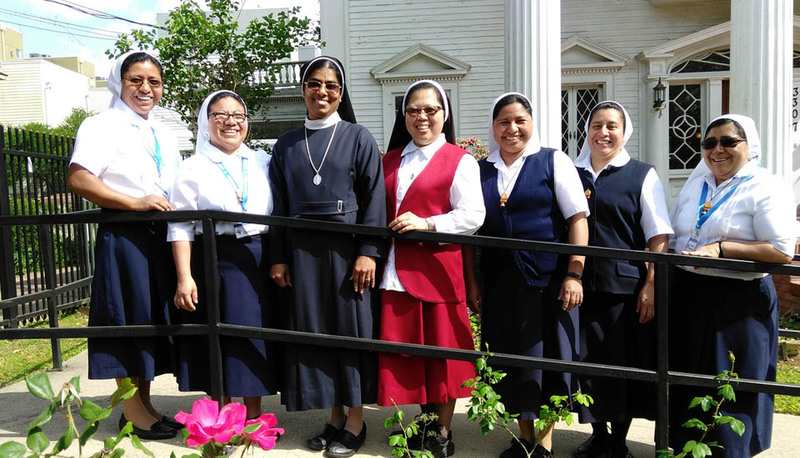 Our campus is blessed with the working presence of Catholic nuns, priests and deacons, many from the USA and others from Guatemala, India and the Philippines. Cultural diversity enriches our population and emphasizes that we are part of a universal family. Day/Time: Sundays, 10 a.m. with a free lunch served following Mass. Day/Time: Tue-Wed-Thur, 3:15 p.m.; Fridays, 11 a.m.; Saturdays, 8 a.m.